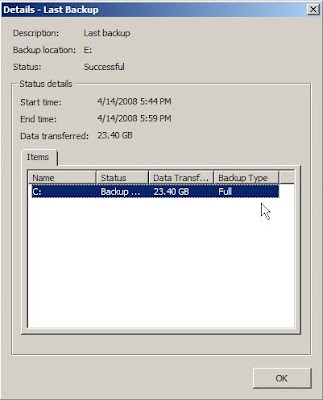 I must say I'm quite pleased with the new Windows 2008 Server backup. 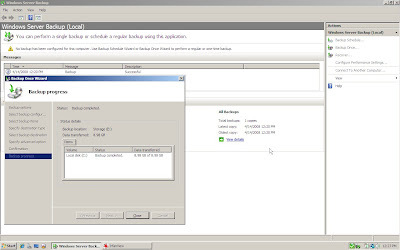 A full backup of the system disk (Windows 2008 Enterprise and a few tools, about 15GB uncompressed with 3GB of SWAP. 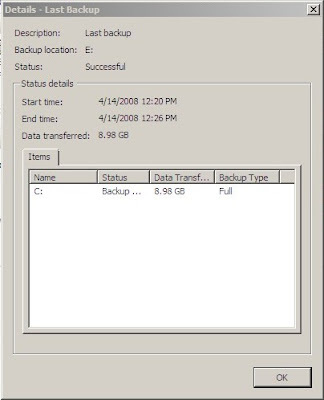 Windows Backup shows the volume as using 14GB) takes 6 minutes. Overall, a great effort, considering I'm doing this over a Firewire 400 connection.